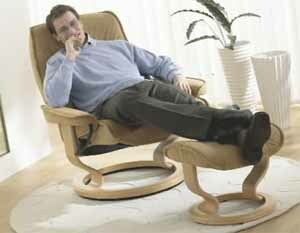 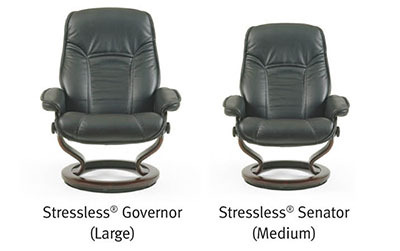 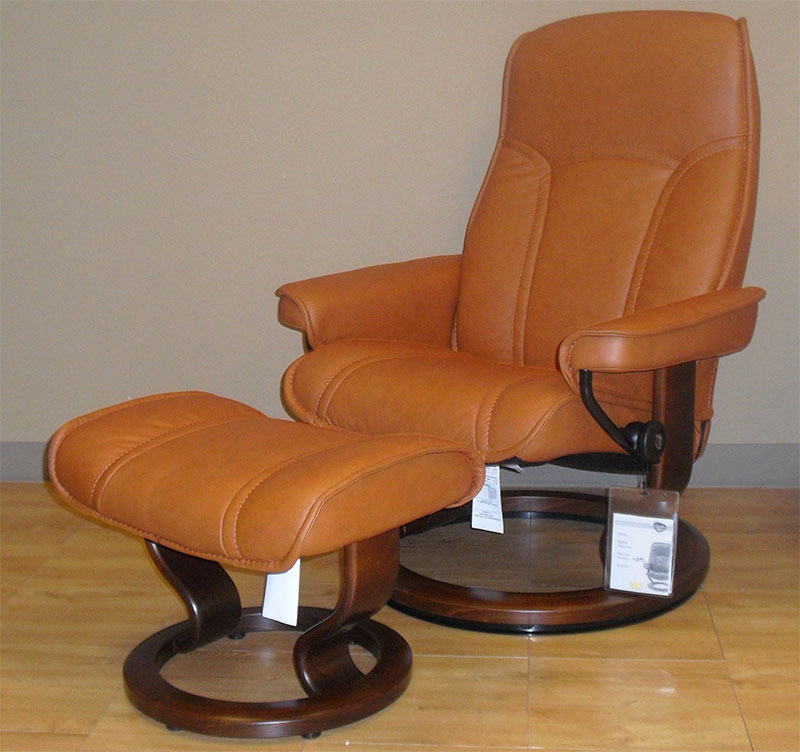 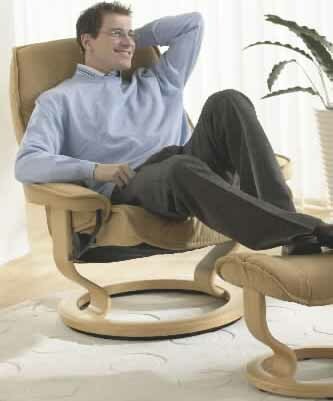 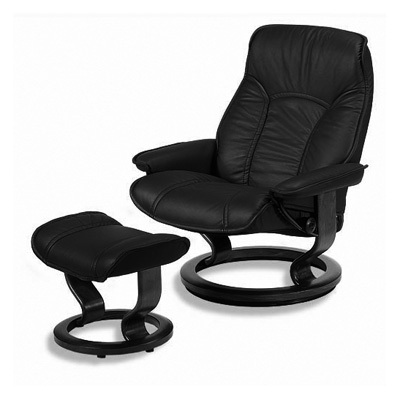 Ekornes Stressless Large Governor Ergonomic Recliner Chair Lounger and Matching Ottoman - Ekornes Stressless Large Governor Recliners, Stressless Chairs, Stressless Sofas and other Ergonomic Furniture. 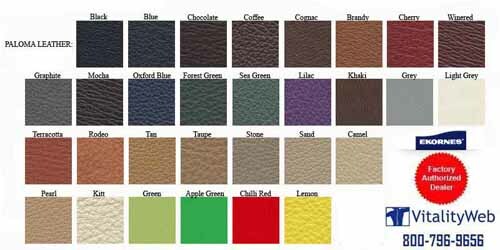 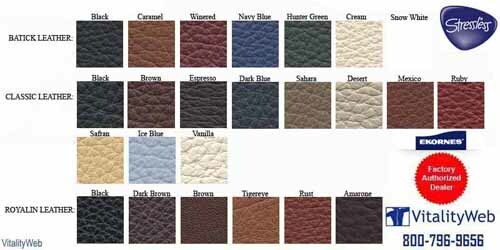 We Stock Black, Sand and Chocolate Paloma Leather for Fast Shipping. 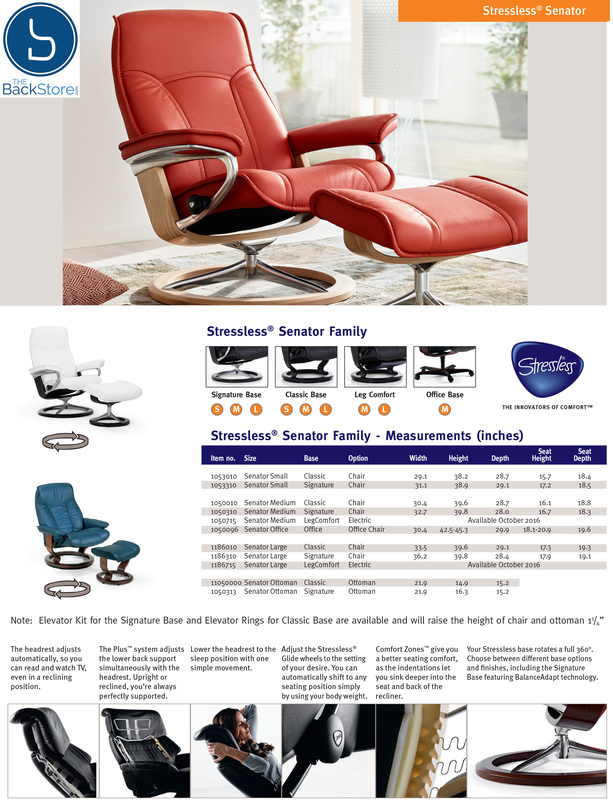 IN STOCK FOR FAST SHIPPING.